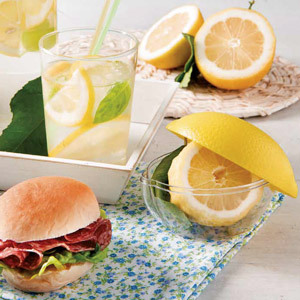 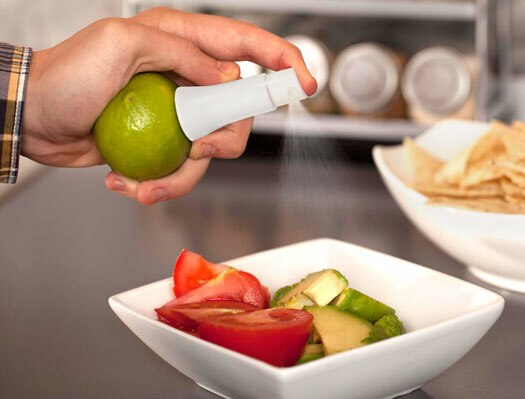 Add a little zest to your culinary creations with the Stem Juice Spray Trap by Quirky. 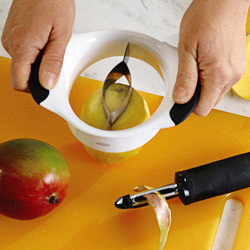 Designed to tap into your citrus fruit of choice, the Stem removes the need to slice and dice your fruits before using. 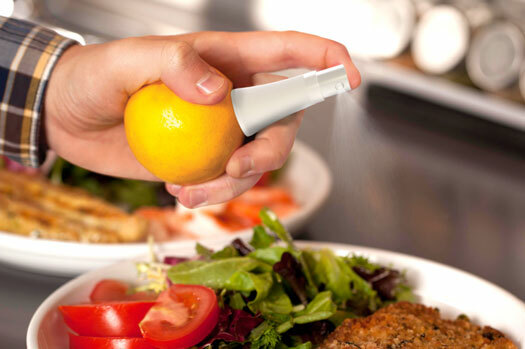 Operated by a single finger, the nozzle construction coats your entire plate with a fine layer of juice. 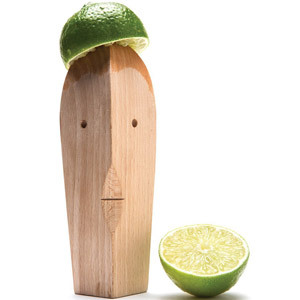 The serrated teeth make it easy to attach, whether you're adding a dash of lemon or a coating of lime. 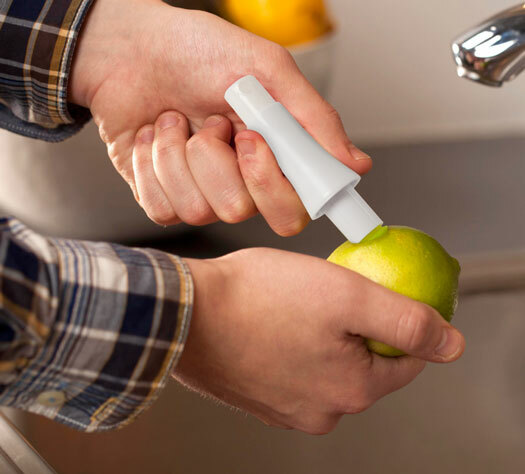 The Stem has been constructed out of a food-safe plastic, ensuring no contamination of the juice before it is sprayed onto the food. 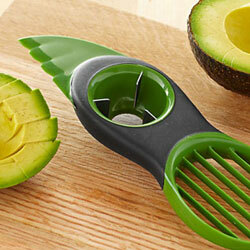 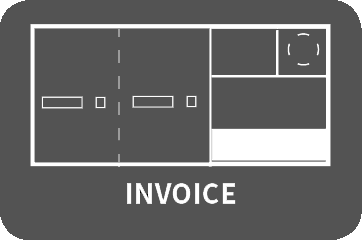 Easy to disassemble, you can clean the entire device after use.